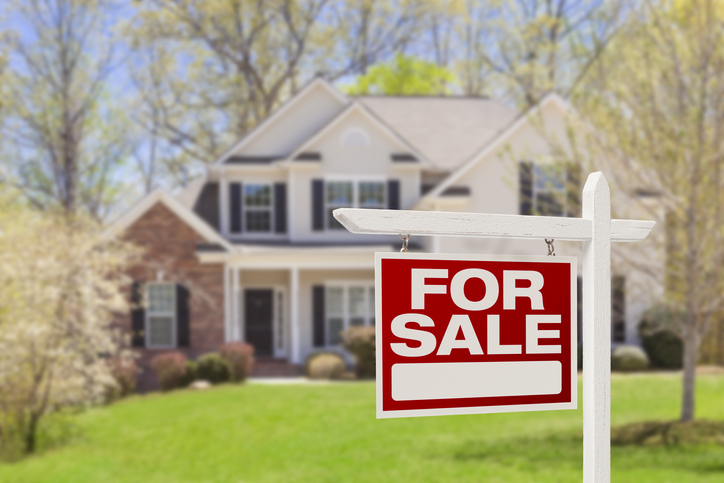 Now is a good time to sell your home in Metro Atlanta. With greater demand than supply, rising homes prices, and faster turnaround for Atlanta real estate for sale, the metro has become a seller’s market. This doesn’t mean, however, that you can simply put up a “For Sale” sign in your yard and let the market do the rest. A sellers’ market presents plenty of opportunities but you have to put in the work to get top dollar for your property and sell as quickly as possible. Strong demand in your area might lead you to price your home aggressively. But a property that’s way overpriced can languish even on a sellers’ market. What could work is pricing your home just slightly above market value – typically 5% to 10% more. The strong competition among buyers may be enough to motivate someone to buy at this price range. On the other hand, pricing your home slightly below market value can also be a good strategy. This can make your home more attractive to buyers and spark a bidding war, which could then drive the price up. Listing your home at market value is the safest approach in any market and can also result in multiple offers. All three pricing strategies, however, have their own potential downsides. Pricing your home on the higher end can cause it to sit on the market longer. Pricing your home below market value can backfire if you don’t receive multiple offers. And pricing at market value could result in lost opportunities. Study your options carefully and analyze the market with your Realtor to determine which strategy could work best for you. In any market, the typical buyer will not buy a home that’s dirty or has not seen proper maintenance. Before putting your home up for sale, give it a good cleaning and sprucing up, and make sure all systems are working. Staging is always a good home selling strategy regardless of the market. It can make your home more attractive to buyers, which can increase its market value. In a seller’s market, however, even homes that need updating can be lapped up by buyers. Your kitchen or bathroom may look a little worn in a few places but if everything is in good working condition, it may not be necessary to invest in expensive remodeling. In a hot market, you can expect to receive multiple offers. While this is a good thing, negotiating and picking the best offer can be quite a challenge. You need to decide whether to accept or reject an offer or make a counter-offer preferably within 24 hours. If there are several offers to review, this can add pressure and lead to wrong decisions. It may be tempting to pick the highest bid price but make sure to review all contingencies and the buyer’s financial soundness, as well. A buyer who’s paying in cash or who has pre-approval is generally preferable. Also, a high offer may come with conditions like a quick move in. If you don’t have a new home to move into, the money you spend in renting a place may wipe out any added amount the buyer is offering. We at SET Real Estate Group can help you achieve the best possible outcome in your home selling journey. Get in touch with us here or call us at 404-348-2373.